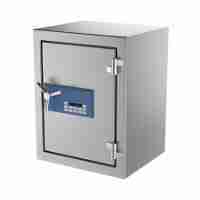 Platinum Removals team have been trained to the highest standard to deal with the removal/relocation of safes, fireproof cabinets and fire safes. Through utilising our specialist lifting equipment, the stair climber allows us to relocate safes of various sizes and weights. We have moved these particular items for local offices and authorities.  Platinum Removals team have been trained to the highest standard to deal with the removal/relocation of photocopiers. Through utilising our specialist training and knowledge, it allows us to relocate photocopiers of various sizes and weights. We have moved these particular items for local offices and authorities. Platinum Removals team have been trained to the highest standard to deal with the removal/relocation of pianos. 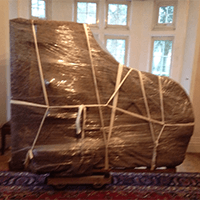 Through utilising our specialist training and knowledge, it allows us to relocate pianos of various sizes and weights. Our team have been moving pianos for many years.